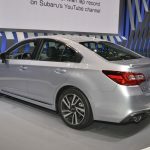 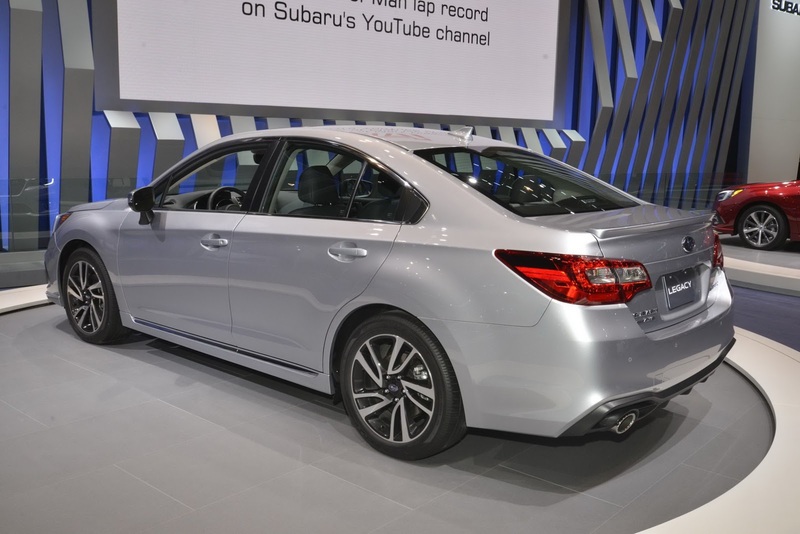 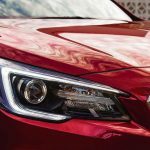 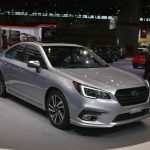 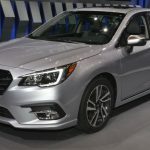 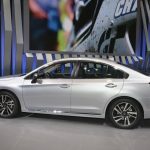 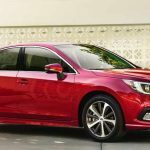 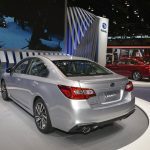 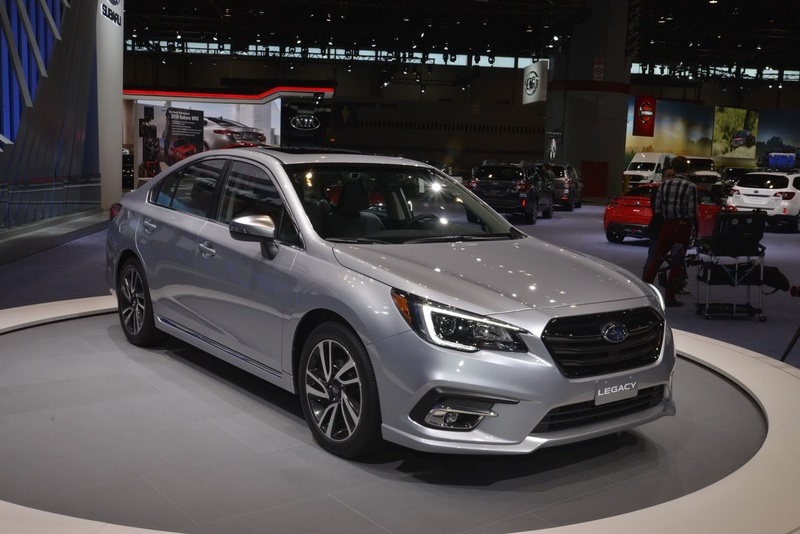 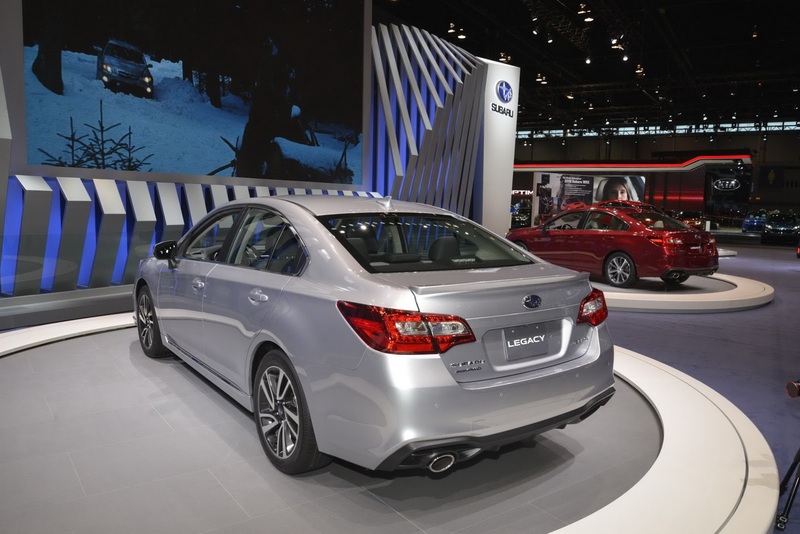 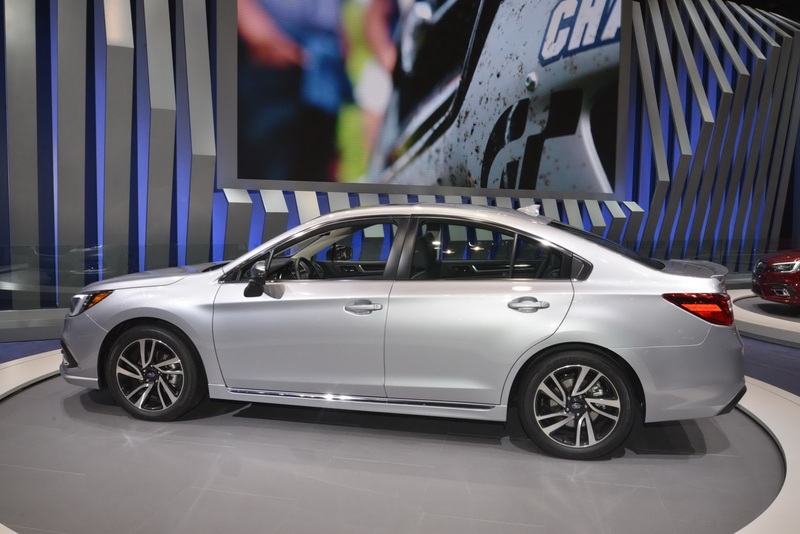 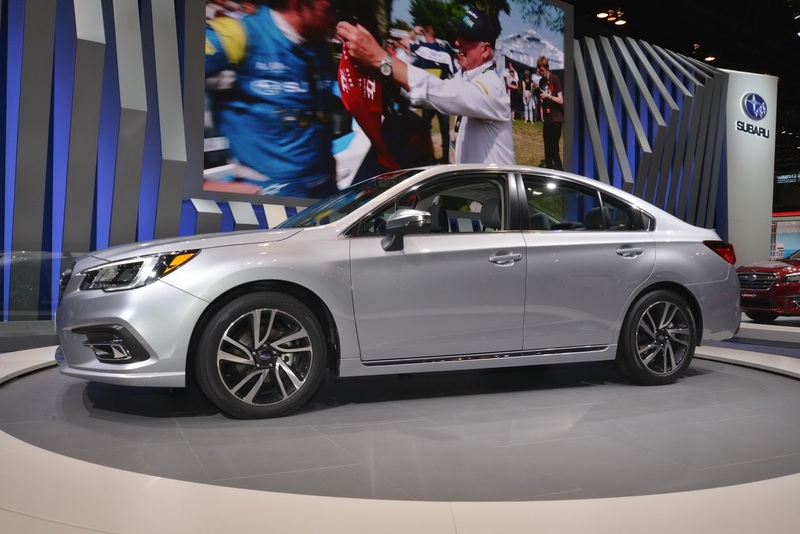 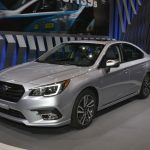 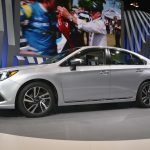 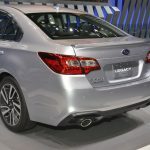 Previously presented about a week again in the first photos just ahead the 2017 Chicago Auto Show, the 2018 Subaru Legacy has finally landed at its stand at the event, the model also being highlighted in live photos and official details. 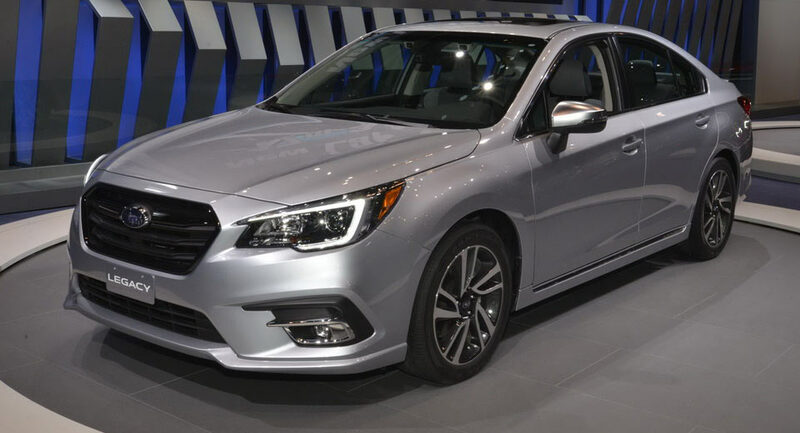 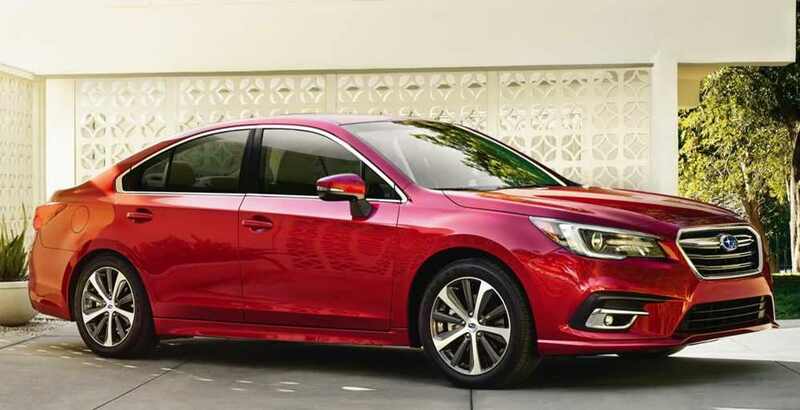 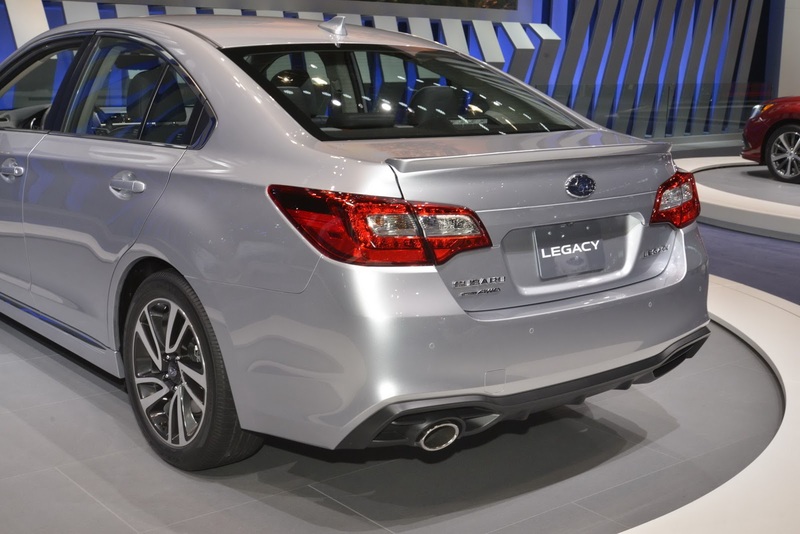 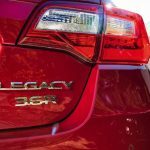 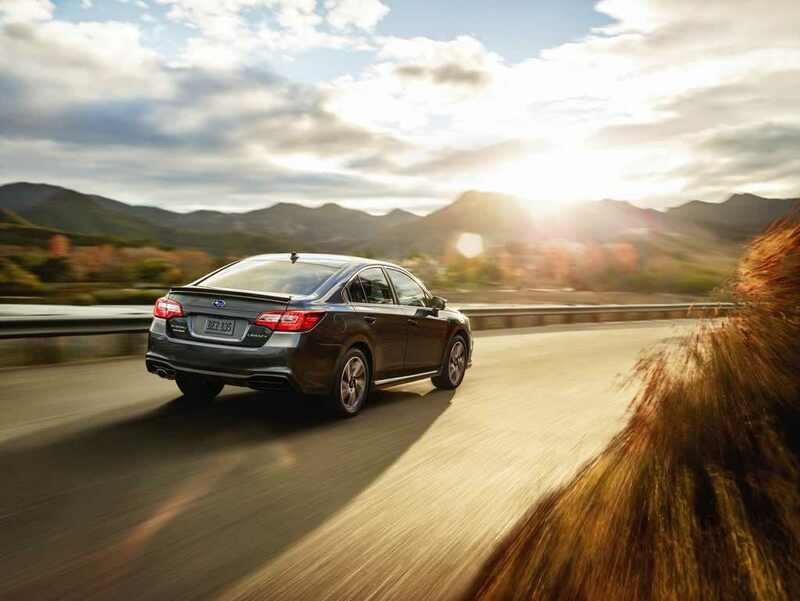 We are looking here at a slightly revised version of the previous model, the new Legacy adding new styling cues that make it more appealing than ever. 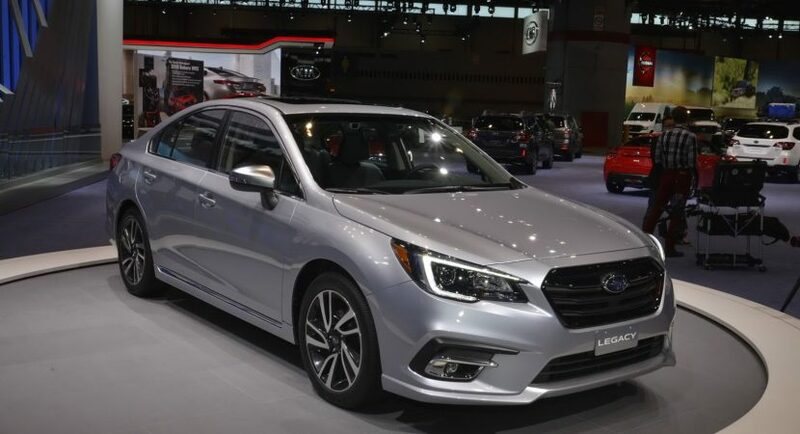 The exterior new features refer to a revised front end grille, new headlights with LED running lights, updated bumper with lower air intake, new rear bumper design with integrated tailpipes, adding as well the fresh twin five-spoke alloy wheels which make the new Subaru look extremely aggressive and eye-catching. 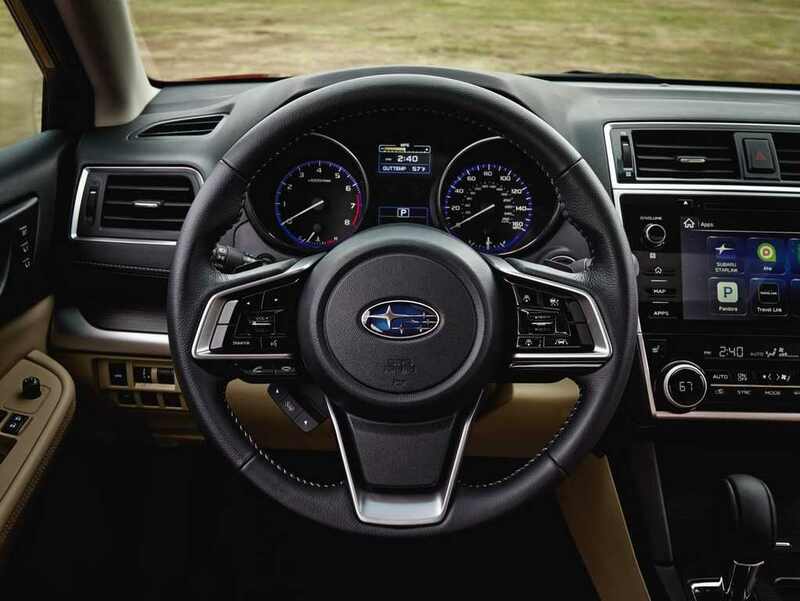 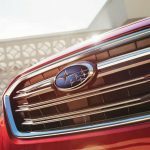 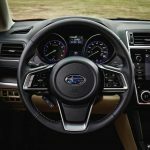 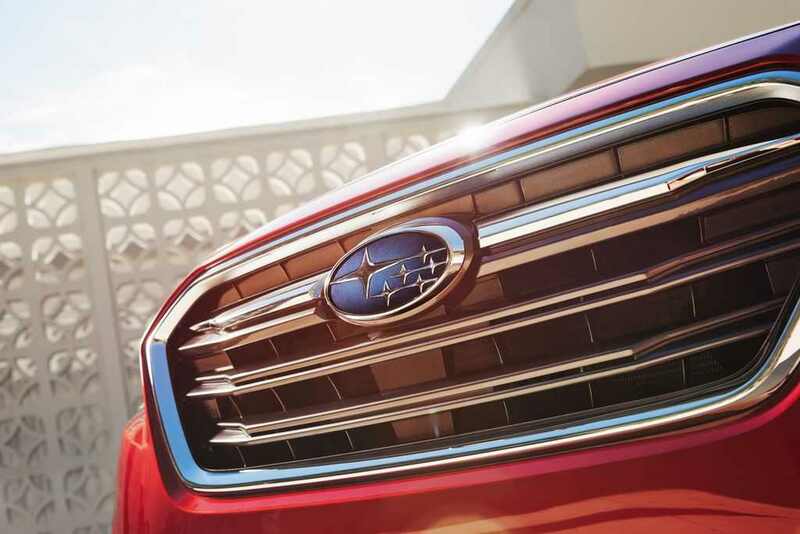 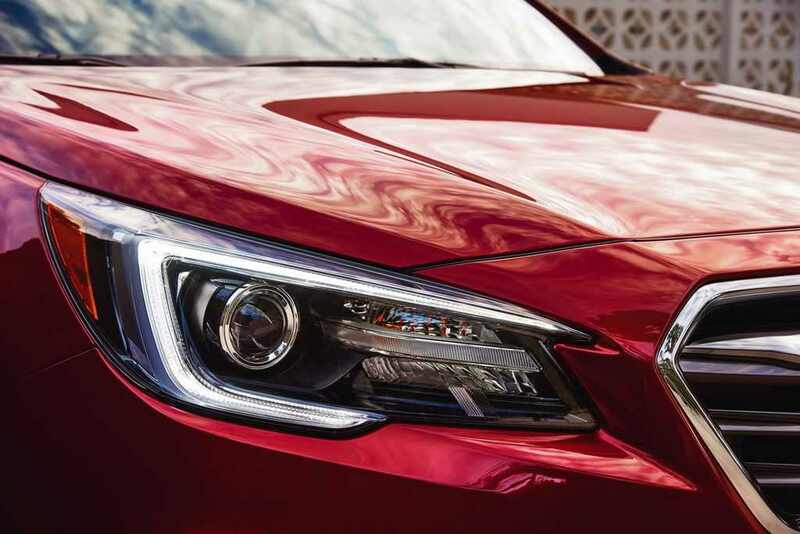 Inside, the cabin welcomes you with exquisite materials – red stitching on the seats, door panels or dashboard, adding high-gloss black trim, silver bezels – and the latest gadgetries – the 6.5-inch STARLINK Multimedia system coming as standard, with Subaru also offering the 8.0-inch as optional. 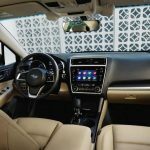 Other features also refer to Apple CarPlay and Android Auto with updated apps – Magellan, eBird, Best Parking, YELP, Glympse, RightTrack, Quick Guide and so on. 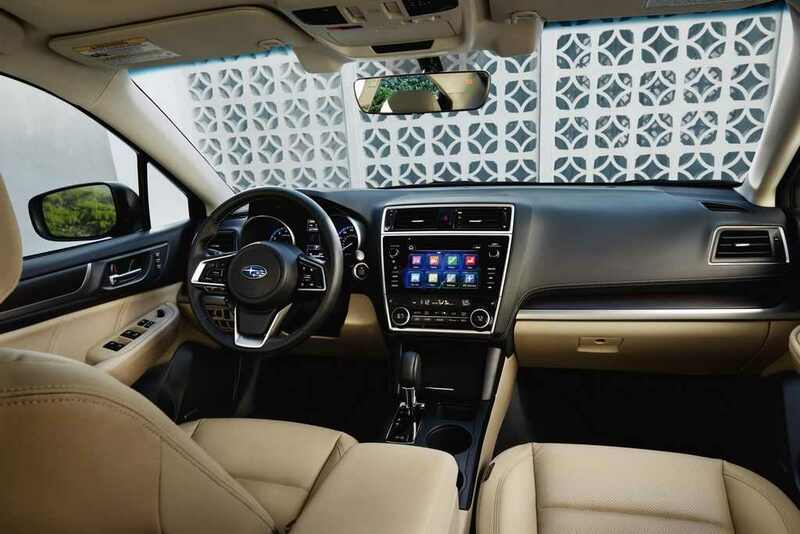 The model is also offered with center console surround, automatic locking doors, Steering Responsive Headlight system, tire pressure monitoring system or new steering wheel design. 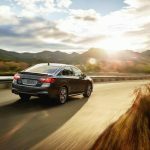 In the engine department, the new 2018 Legacy is offering a 2.5-liter four-cylinder BOXER engine with 175 horsepower, as well as a 3.6-liter six-cylinder BOXER with 256 horsepower. 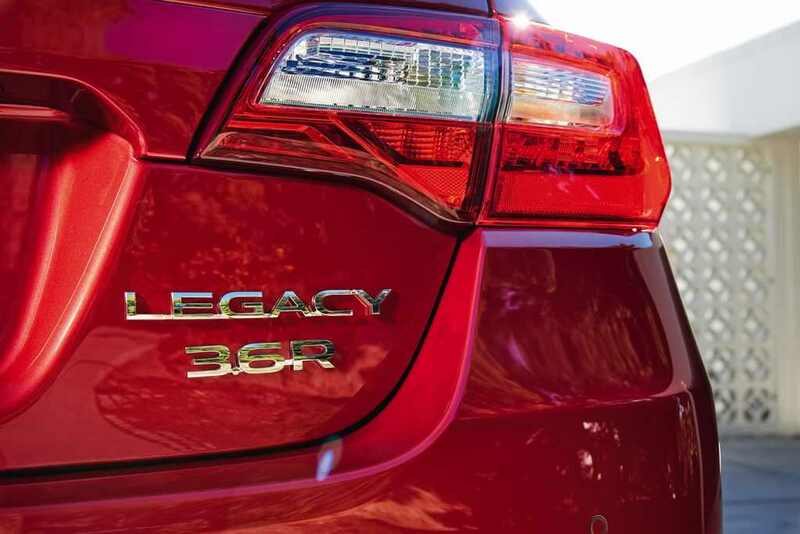 The lineup is completed with two fresh mills, in the shape of the 2.5i and the 3.6R. 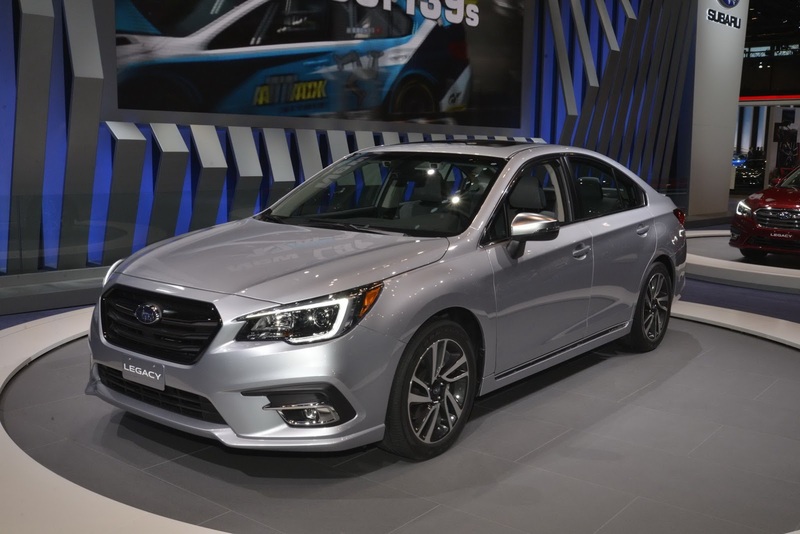 All engines are also equipped with the Subaru Symmetrical All-Wheel Drive and Active Torque Vectoring, adding as well the Lineartronic CVT Transmission.